September and October are great months to be in Philadelphia (actually any month is) because they mark the celebration of Latino Heritage Month. This is a chance to get acquainted with, closer to and to celebrate the Latino culture; a celebration that can then be continued throughout the year. There are parades, shows, art, dancing and much more as is detailed in Celebrate Hispanic Heritage Month en Filadelfia. Do you know what’s happening in your area to celebrate Latinos this month? 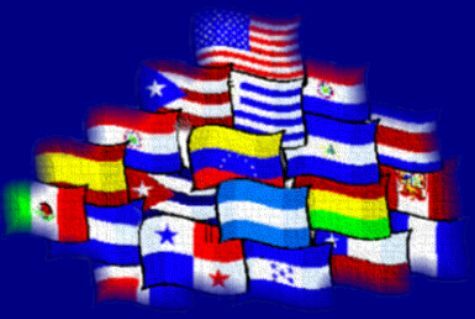 Also, don’t forget to check out the blog BeingLatino for coverage of everything Latino.